MONCALIERI/BINASCO (Milan),Italy – Faema E71E, developed in collaboration with Italdesign’s Industrial Design Division, is among the winners of the Red Dot Awards 2019, one of the world’s largest design competitions. Intuitive and user-friendly , Faema E71E offers the highest setting customization and accessories choice. It also simplifies and exalt a barista experience and skills, for a perfect coffee extraction able to enhance the organolectic profile of every single coffee blend and origin. “We’re so proud of this award assigned to the Faema E71E – L Luigi Morello, Traditional Coffee Machines Business Unit Director Gruppo Cimbali, added – that is the result of a long-term and fruitful collaboration with Italdesign. 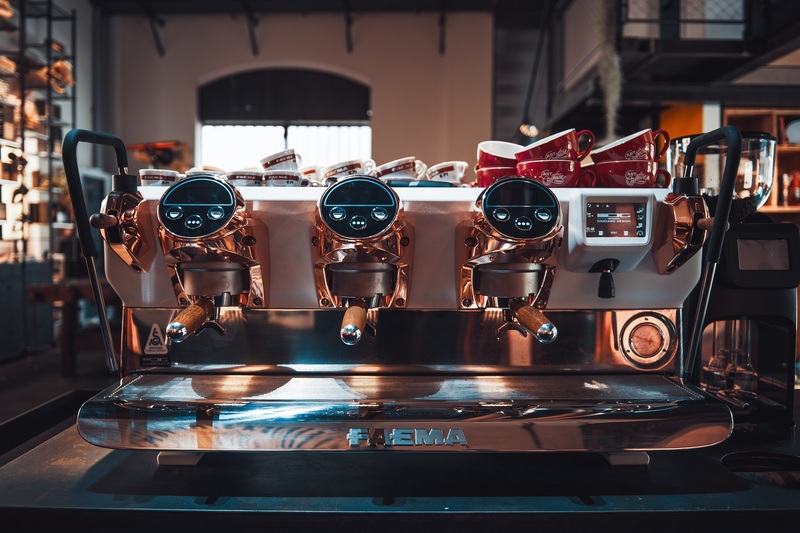 The coffee machine is not only an essential element for the final quality of the espresso, but it also has become a décor and art element, following and sometimes creating new trends for cafés and coffee shops”. Since 1968, Italdesign has been operating in the automotive industry as a service company specialized in Design, Engineering and Prototyping serving OEMs worldwide. Part of the Volkswagen Group since 2010, headquartered in Moncalieri (Turin, Italy), with1,000 staffs in Italy and abroad, Italdesign never changed its mission of being a major player in the mobility world. Established in 1981 the Industrial Design Division, it offer quality design, engineering and research into any industrial project, developed for client world-wide.